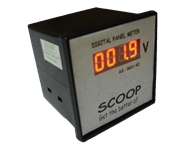 Presently Panel Meters are available in the form of Voltmeter & Ampere Meter for Direct measurement of single phase & three phases Power (By Selector Switch). 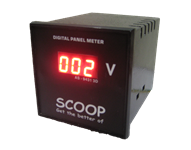 SCOOP Digital Voltmeter / Ampere Meter are available in various ranges. 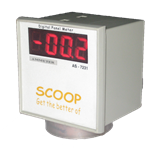 They are with display, Compact in size - able to replace on analogue meter control. Also Frequency Counter (Indicator) is available to count the Frequency. 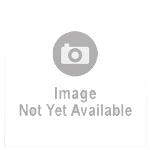 Normally useful in all industry as well as for Domestic use also.